Today, the shutdown tied the longest in U.S. history at 21 days. With President Donald Trump and congressional Democrats unwilling to budge on funding for a wall on the southern border, there does not appear to be an easy exit in sight. In late December, about a week into the shutdown, Elizabeth Craig, spokeswoman for the Oregon Department of Administrative Services, said state agencies that receive funding from their shuttered federal counterparts could weather the storm for about another week without making any adjustments. But some federal payments have continued during the shutdown, and the state has reserves to keep others afloat. 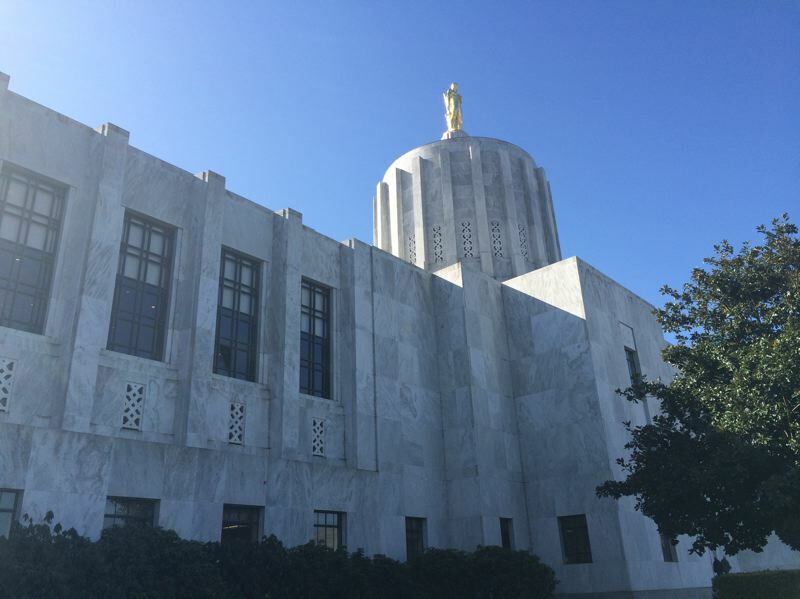 This week, Craig sent Oregon Capital Bureau an update on agencies and programs that rely on federal dollars. Craig has previously said the state would seek to recoup any extra money it has to shell out during the shutdown. The biggest impact, she said, is a change in workload. Federal judges aren't working, so federal cases impacting the state and Oregonians are placed on hold. The partial government shutdown has frozen operations for the federal departments of Agriculture, Commerce, Justice, Homeland Security, Housing and Urban Development, Interior, State, Transportation and Treasury. Some state programs should be fine through the federal fiscal year, which ends Sept. 30, as long as the closed agencies keep making payments. Others could be impacted earlier, possibly at the end of the month. One area of concern is the Temporary Assistance for Needy Families program, also called welfare. That program provides cash payments for low-income families with children to pay for things like high rent costs. The Department of Human Services has funds to keep the program afloat through the month, but could run into issues if the shutdown extends into February. Another impact is on the Department of Public Safety Standards and Training, which trains first responders such as police and firefighters. Grant reviews paused and classes at the National Fire Academy are canceled. Despite the U.S. Department of Housing and Urban Development being closed, payments are still being made for low-income housing vouchers. However, Craig noted funding could dry up if the shutdown continues. So far, the state's natural resource departments have been relatively unimpacted, but if the shutdown extends to February that will likely change. The feds owe $18 million in reimbursements to the Department of Forestry, forcing the state to use lines of credit charging interest to fund operations. The Department of Environmental Quality can go unchanged until March, at which point it would have to dip into reserve funds to sustain itself until the end of June, when there would be a shortage. Oregon's alcohol industry could potentially be impacted, as the federal government cannot approve any new beer, wine or spirit labels. That means those new products can't enter the market during the shutdown, but Craig reported that has so far only impacted one wine label. Just because state government is staying afloat doesn't mean Oregonians aren't hurting. Friday marked the first missed paycheck for furloughed federal workers, with news reports claiming some were forced to find creative ways to pay bills, such as extending lines of credit or dipping into college savings accounts. Private industry can also depend on the federal government, especially the agricultural industry. Jerome Rosa, executive director of the Oregon Cattlemen's Association, said he had a meeting set up with U.S. Fish and Wildlife to talk about wolf depredation on Oregon cattle, but it got canceled due to the shutdown. "The situation that is occurring is a really, really tough situation," he said. 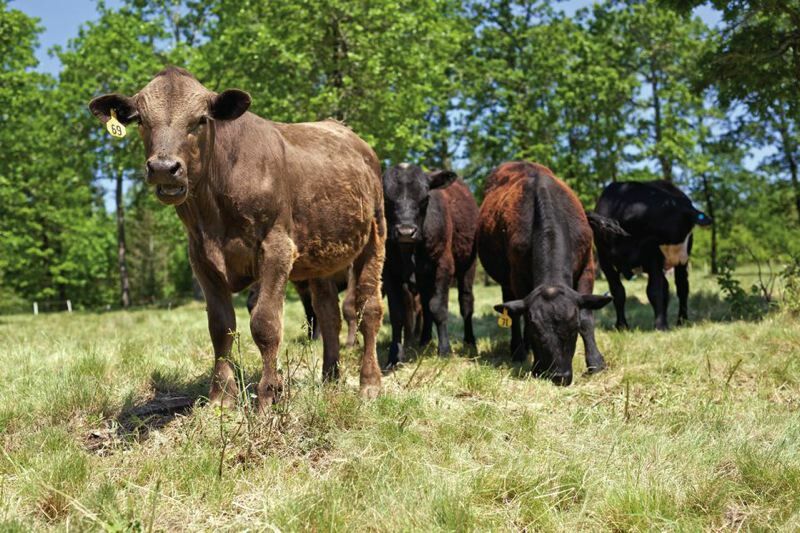 "A lot of cattle are getting maimed and killed." Rosa also said this time of year is when federal loans and programs which fund things like seeding and equipment purchases are renewed, but that money has temporarily dried up. "I've had several comments and calls about that," he said. "It's pretty frustrating." Messages left for the Oregon Farm Bureau were not returned. The organization doesn't have information about the shutdown on its website or social media.